Wrestlemania is the greatest wrestling show on the planet. 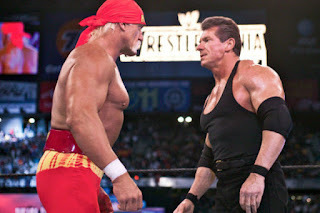 The biggest stage wrestling has to offer has conjured up some of the greatest things in wrestling we will ever see. Although Shawn Michaels is widely regarded as Mr. Wrestlemania, there are MANY other guys who usually brought their A game to the show of shows. Today we are here to take a look at those wrestlers and acknowledge only the best of the best at Mania. 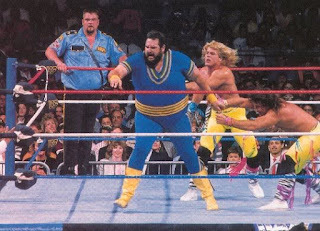 We will also give their best match, their most underrated match and their worst (by worst I mean the worst match that performer had at the event, which could still be a good match, just under usual standards). Let's take a look. 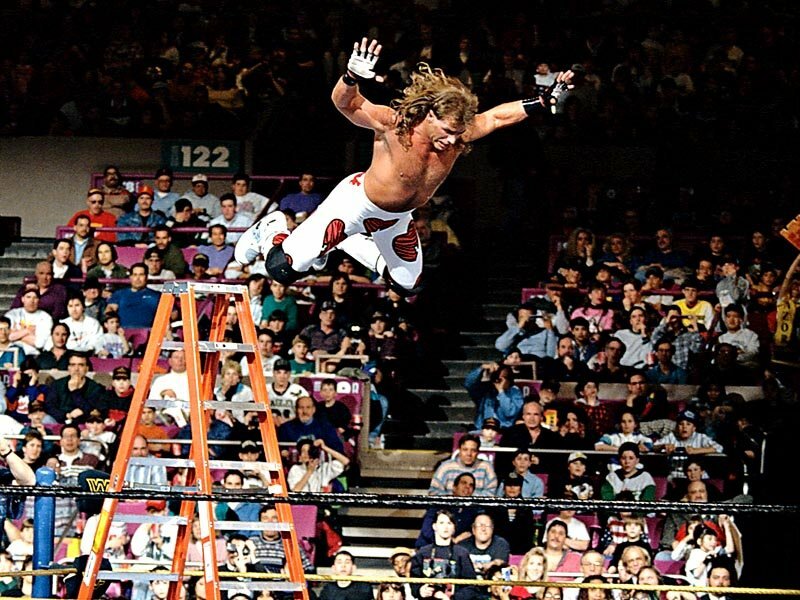 -Shawn Michaels is obviously at the top of this list. 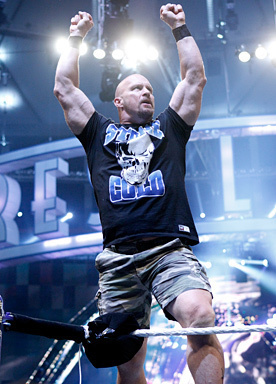 The greatest performer in the history of this event. Michaels has put on show stealing performance after show stealing performance at this event. 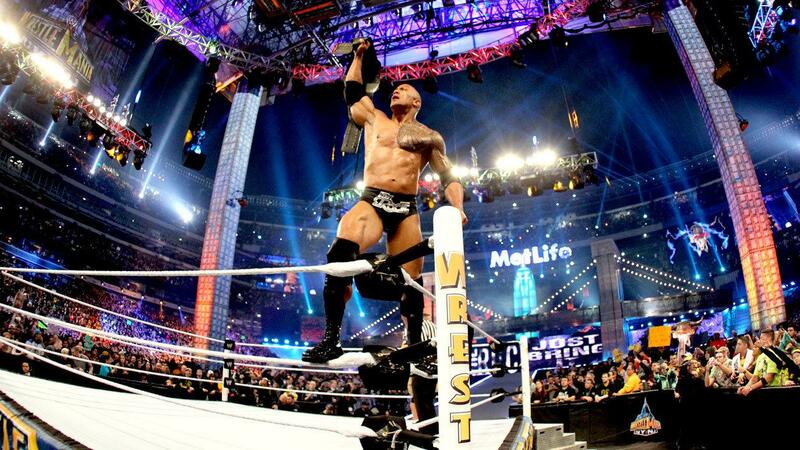 I don't think this man will ever be topped at this event. 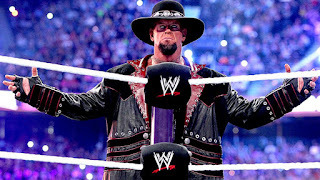 -The Undertaker is synonymous with this event. The Streak once dominated Mania’s headlines and for good reason. 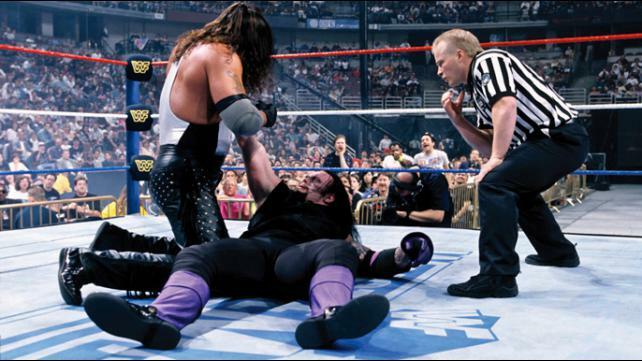 Undertaker may have started out slow with some of his matches but they began to pick up. 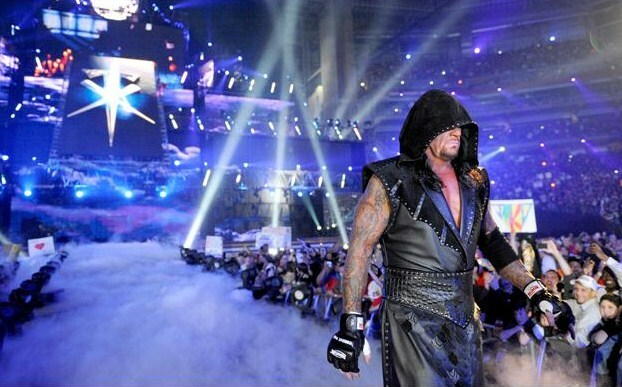 Undertaker has put on EPIC performances at this event. Although the Streak is over Undertaker remains a mainstay at this event. 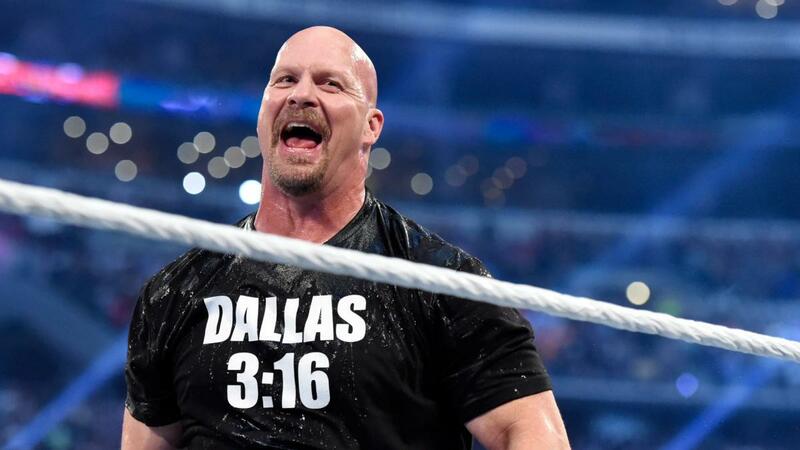 -There is no WrestleMania without this man. 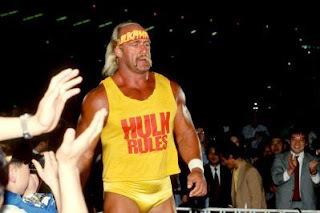 Hulk Hogan is probably the most popular wrestler of all time. 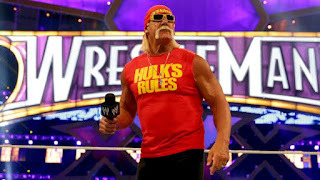 The charismatic larger than life figure has main evented more WrestleManias than anyone ever and that's not by accident. 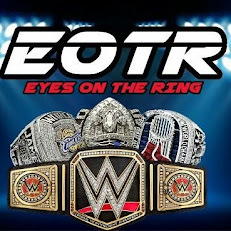 The man arguably put wrestling on the national scale and has done greatness at this event. 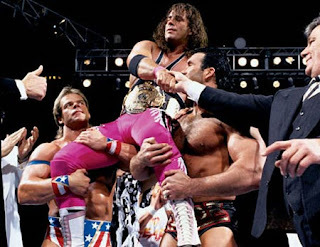 -When Hogan and Savage left, Bret Hart picked up the proverbial torch and ran with it. 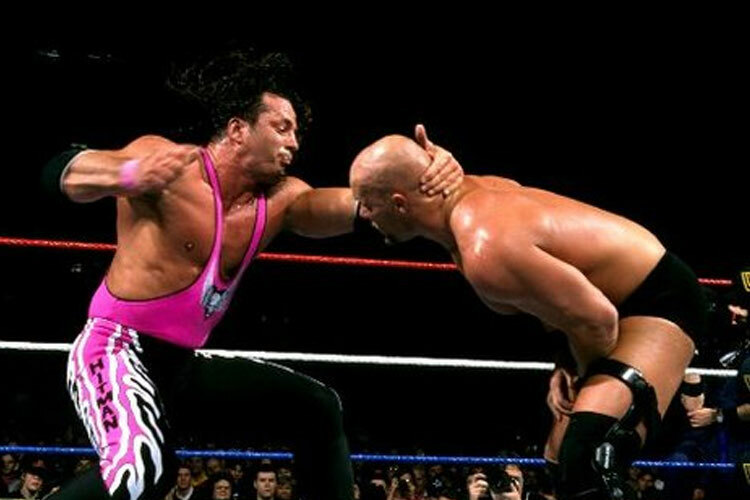 Already hosting classics at the midcard, Bret thrived in the main event scene. In some ways, Bret spearheaded the international coverage WWE was getting and is one of the better performers you're gonna see at this event. -The Rock has one of the best resumes in all of wrestling, but this man can boast that he has defeated 3 of the biggest icons in wrestling history at this event (Hogan, Austin, and Cena). 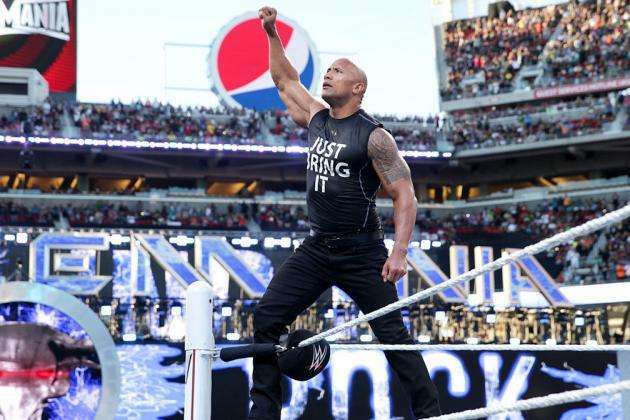 Rock has ALWAYS done the right thing and was willing to put over the competition for the greater good. 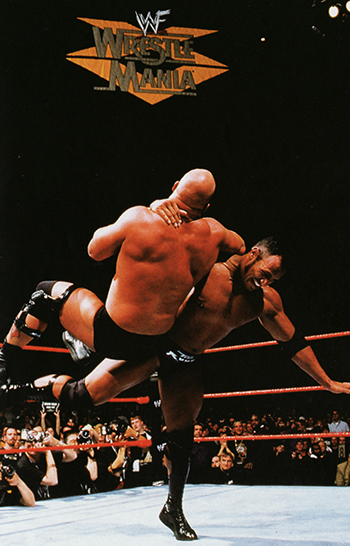 Rock has produced countless WrestleMania matches and moments. -The man who is responsible for the most popular period of WWE deserves a spot here. Austin usually put on grade A performances. 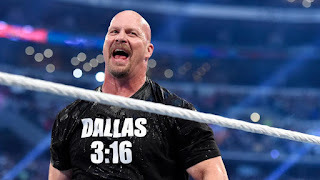 Whether it was the Austin-Rock trilogy, a match with Scott Hall or a match with the legendary HBK, Austin knew how to put on a show at WrestleMania. 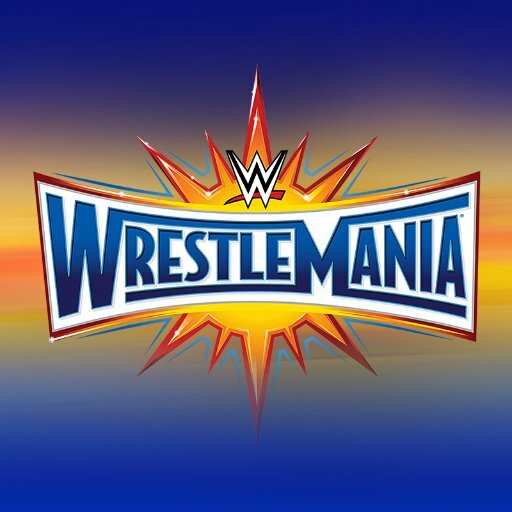 There have been solid performers at Mania, but these 6 are the absolute best of the best IMO.